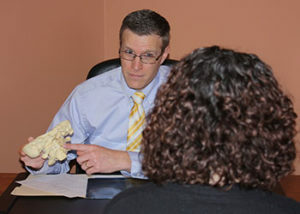 Specific Chiropractic emphasizes total body function rather than the treatment of symptoms. 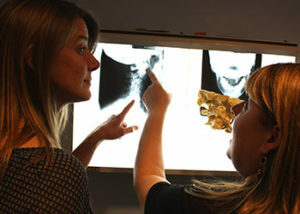 Upper cervical chiropractic care is extremely specialized and vitally important. 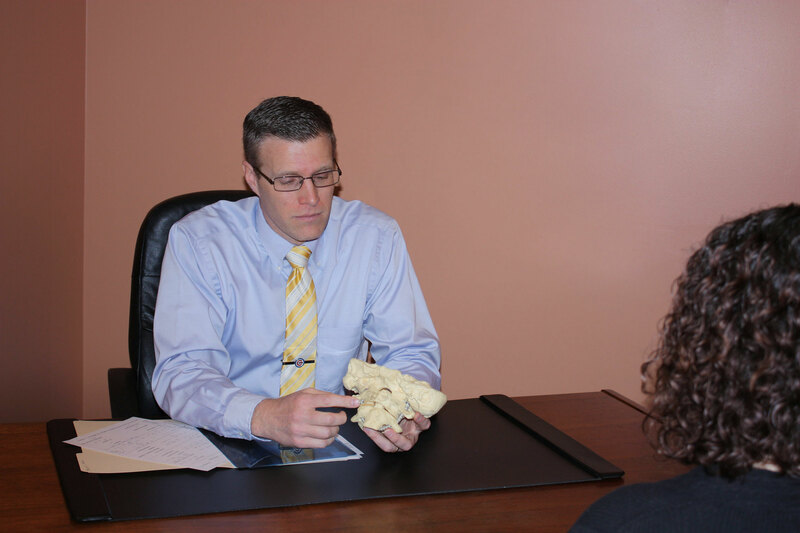 The goal of specific chiropractic care is to remove interference within the nervous system. 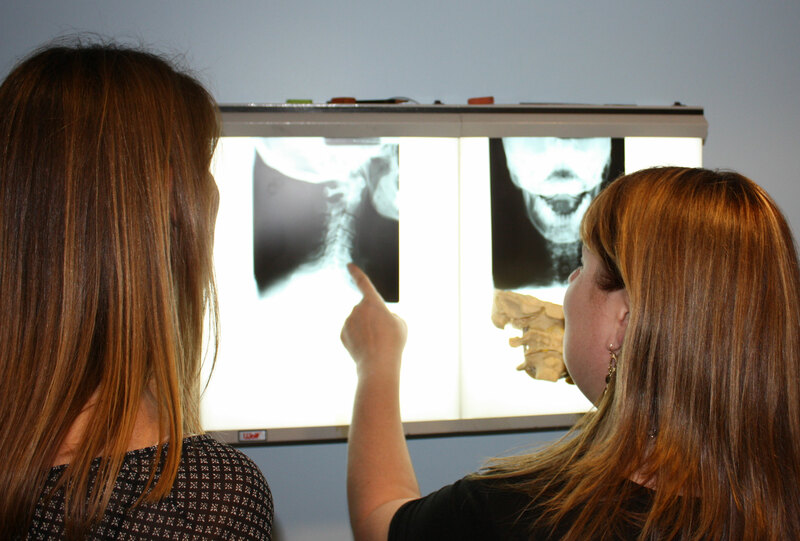 Want to learn more about upper cervical and the unique form of care that Dr. Chad Bragg and Dr. Koran Gurcak, Upper Cervical Chiropractor in Pittsburgh, Pennsylvania provide? Please click on the video thumbnail! I have gotten back 100% of my life. I can sleep better, on both my left and right side and have begun an exercise program! I would urge people who are on the medical track with constant doctor visits, medications and therapies to go to Tranquility Chiropractic and get evaluated. There are so many areas that can be healed with such a small adjustment. Why wait? Go right away! 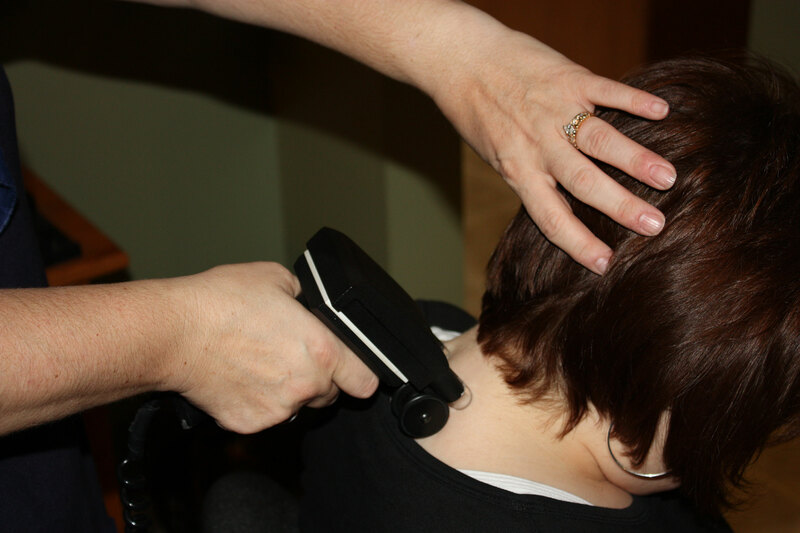 Since receiving care at Tranquility Specific Chiropractic, my overall wellness has increased. In addition to my other problems going away, I have less anxiety and have not had any colds or sinus infections. 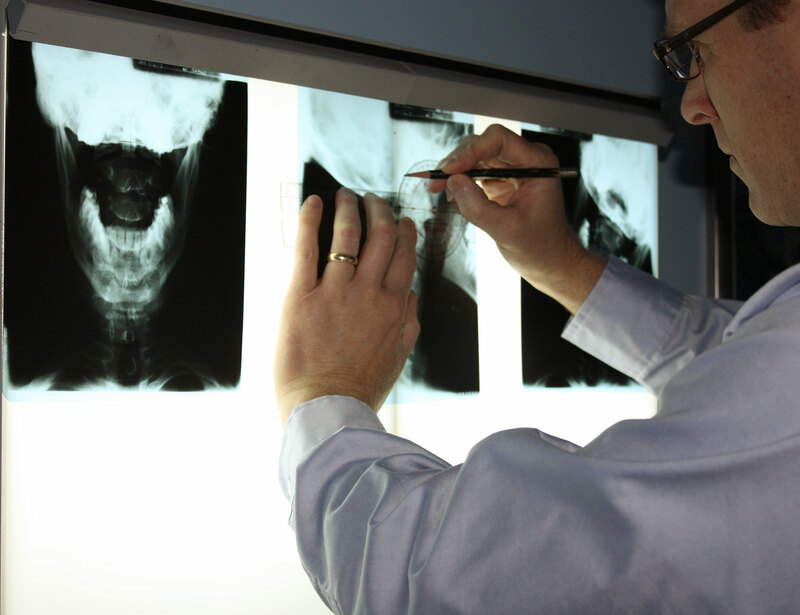 I would highly recommend Dr. Gurcak and Dr. Bragg because they provide care specific to your needs. 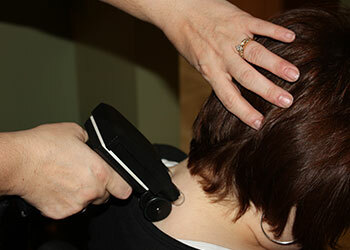 They only adjust with a full evaluation and only when an adjustment is needed. For several years, I have been suffering from hip pain, knee discomfort with crunching, shoulder pain and migraine headaches. After getting adjusted, I have been able to run and walk long distances again and my headaches have stopped. I would definitely suggest visiting Tranquility Specific Chiropractic. Both doctors listen to you and every symptom you are having. They offer VERY personal care.